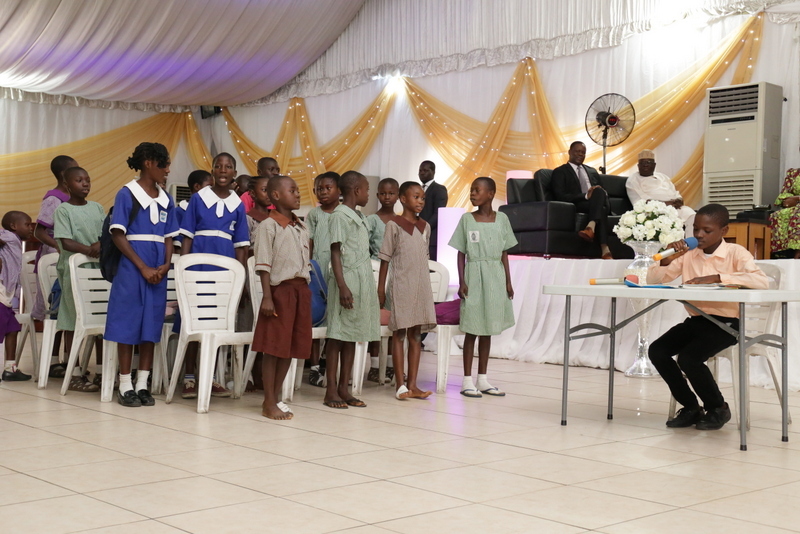 “Bright Steps… Equipping Future Leaders”. 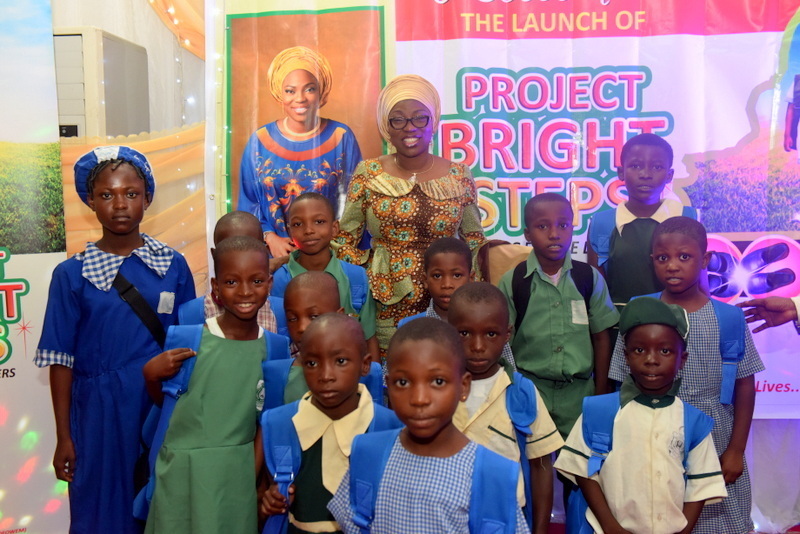 “Bright Steps” is a Project by Her Excellency’s Initiative Hope for Women in Nigeria Initiative (HOFOWEM). One of HOFOWEM’s goals is to give hope to children and encourage the education of underprivileged children. The welfare and health care of underprivileged children is considered key in achieving this goal. 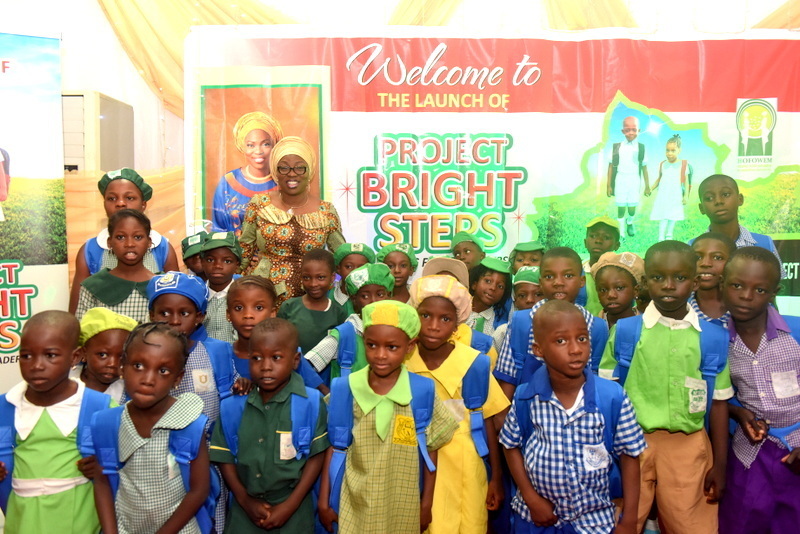 “Bright Steps” was birth out of Her Excellency’s desire to encourage the need for children to be properly equipped for school. 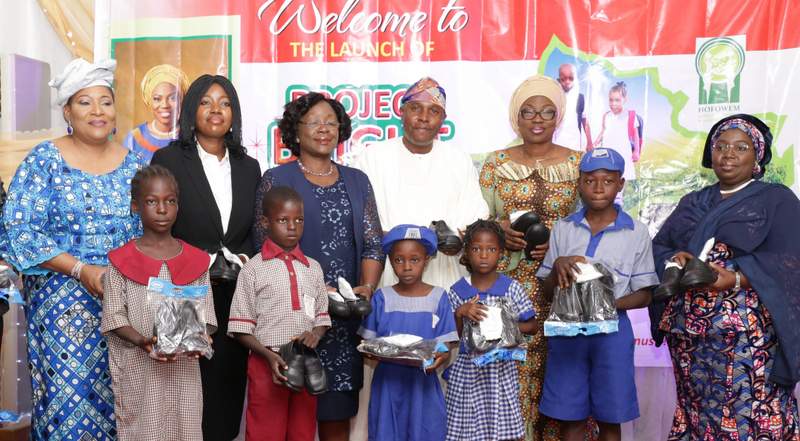 Starting with providing school shoes and socks for pupils in public schools. 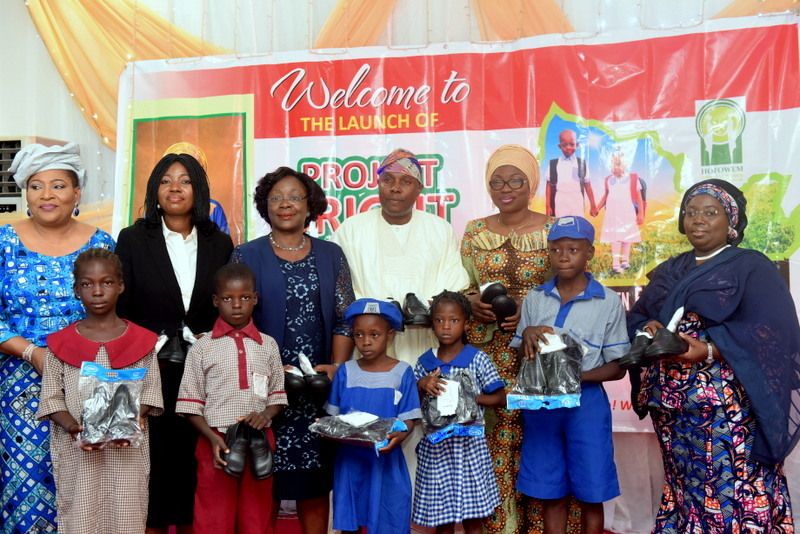 Beneficiaries: “Bright Steps” is scheduled to be a periodic project to equip children with school shoes. 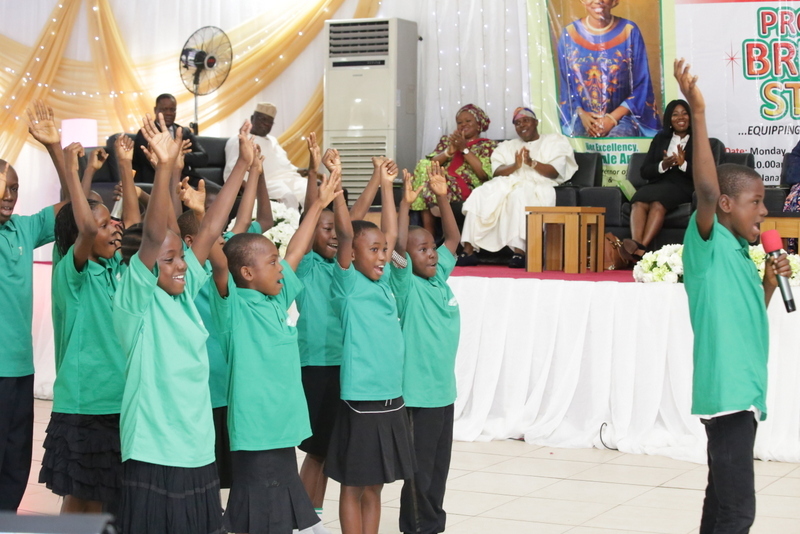 The beneficiaries for this year are all primary 1 to 3 pupils in Lagos State public schools. 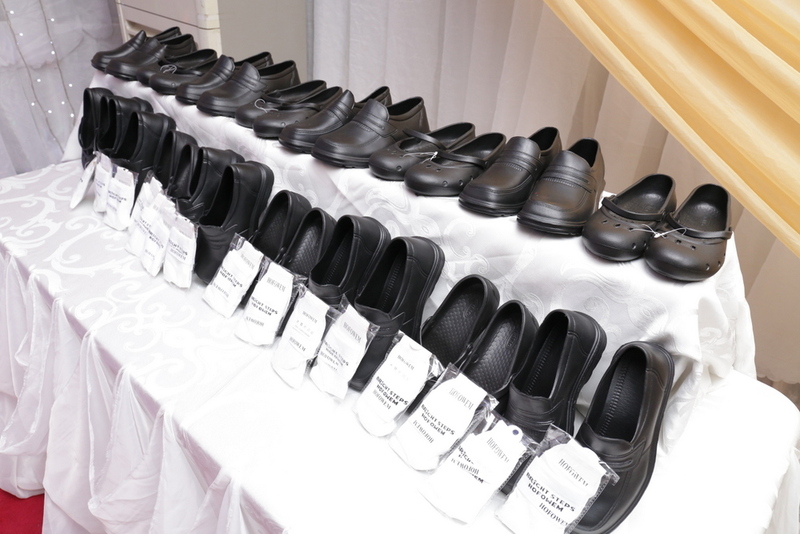 In total about 175,000 children will be given school shoes and socks. The benefits of having well rounded children are limitless to the society and HOFOWEM looks to achieve this goal. The main aim of this project is to create a domino effect on how parents and the society at large can encourage and push for a standardized welfare for school children. 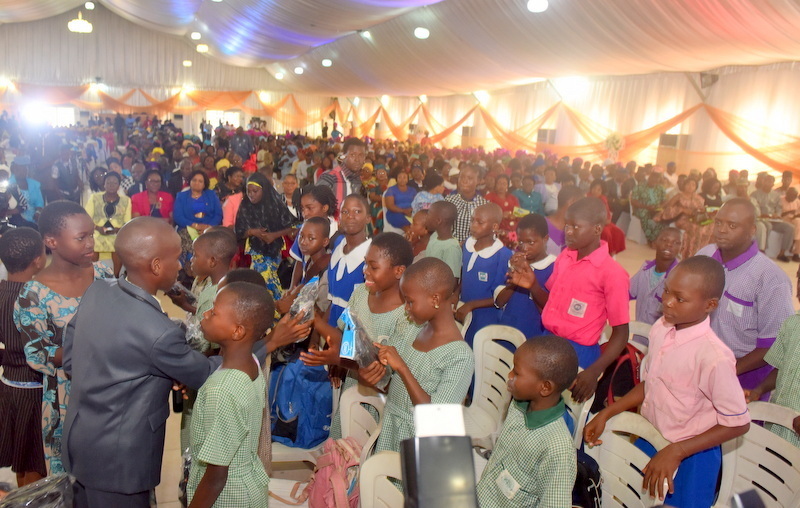 Lagos State provides free education to primary school children, if as a society we leverage on the free public education system, all that is left is to encourage the children to be the best versions of themselves.